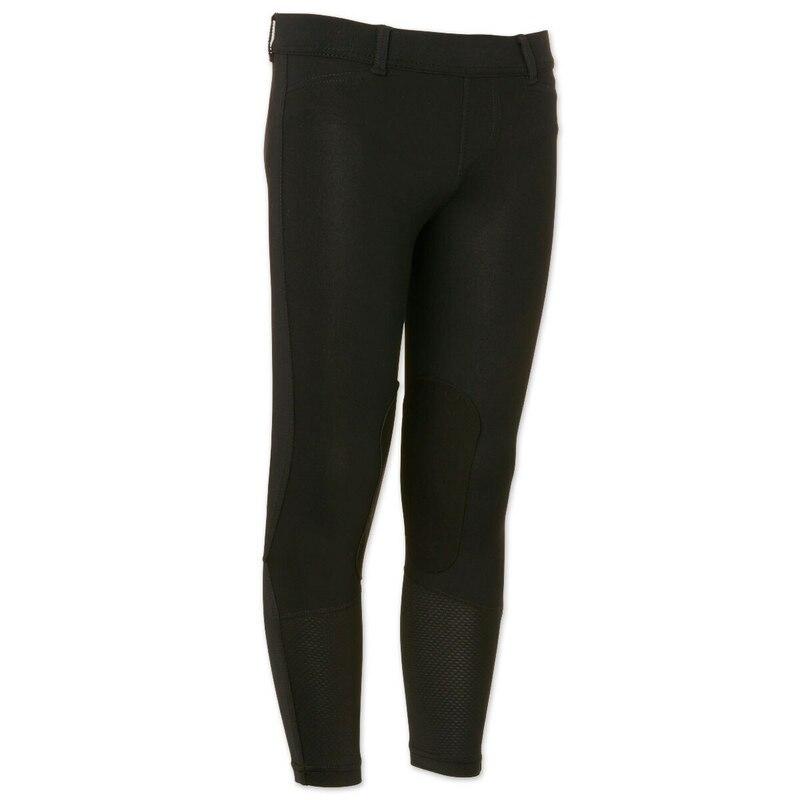 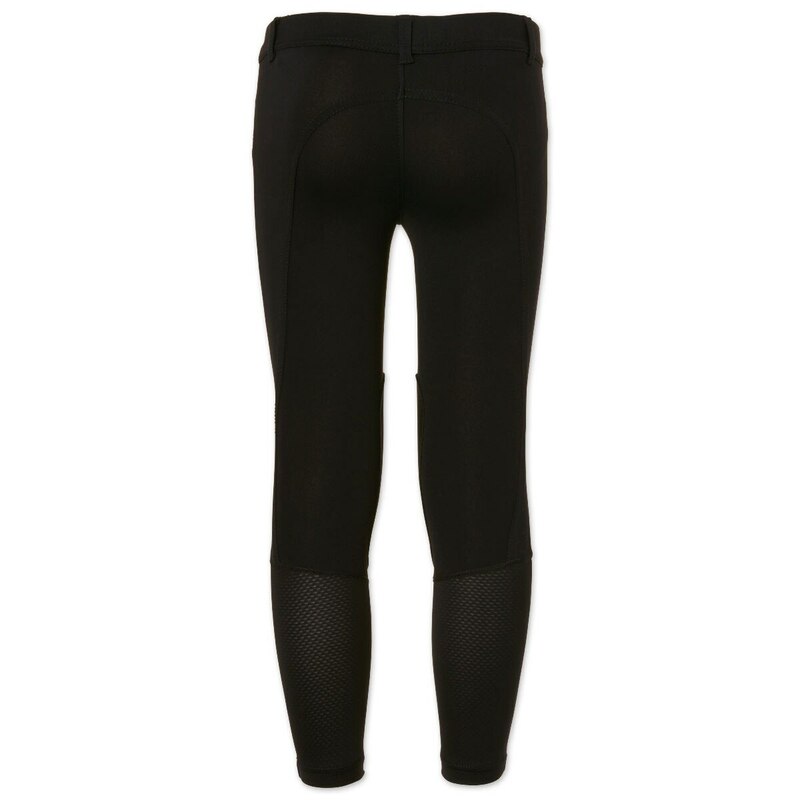 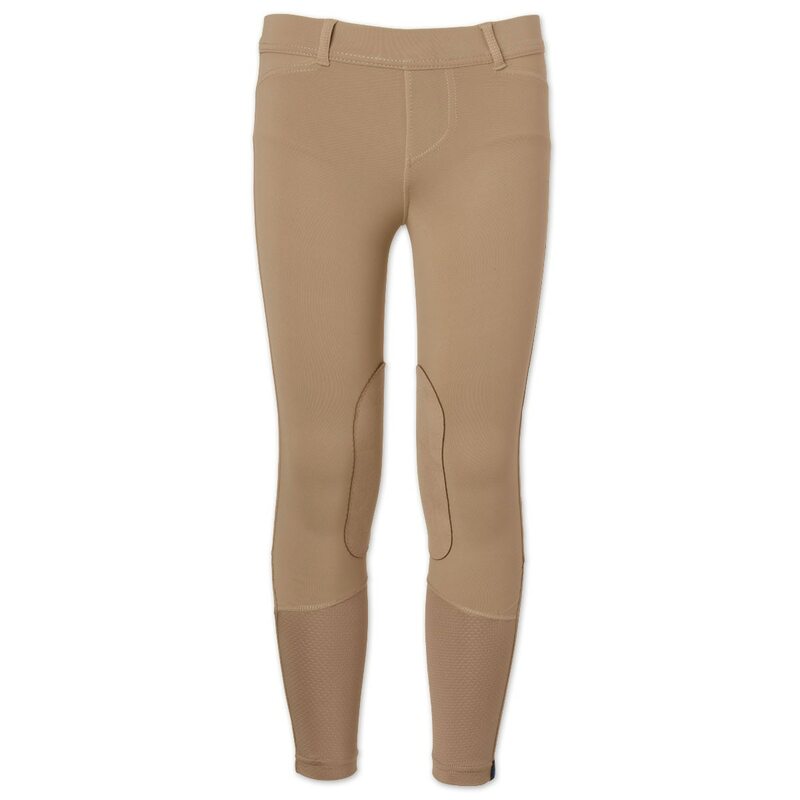 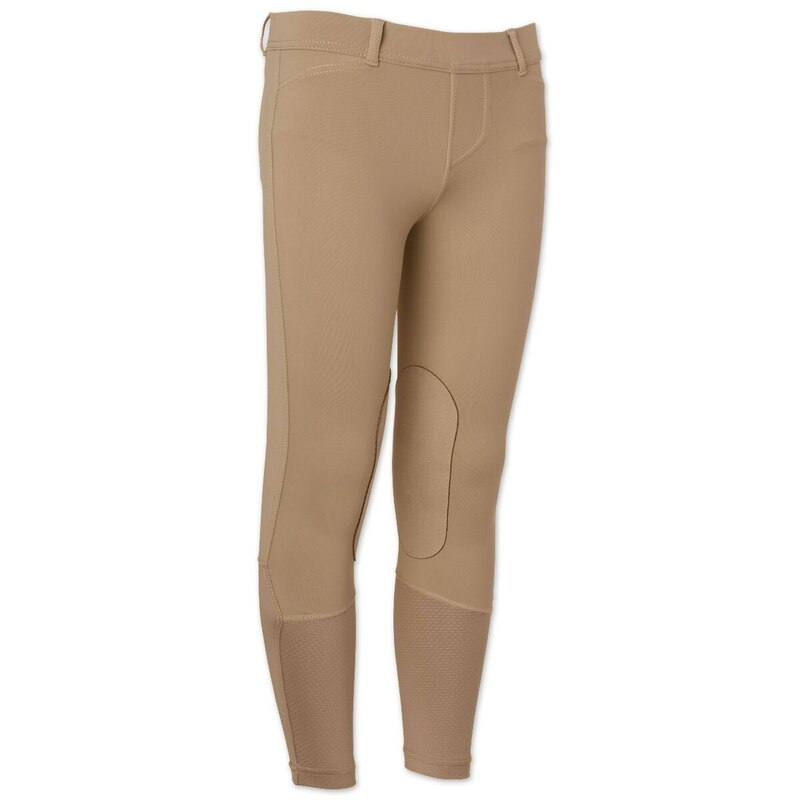 Achieve a traditional breech look with the Irideon Hampshire Kids Tights! 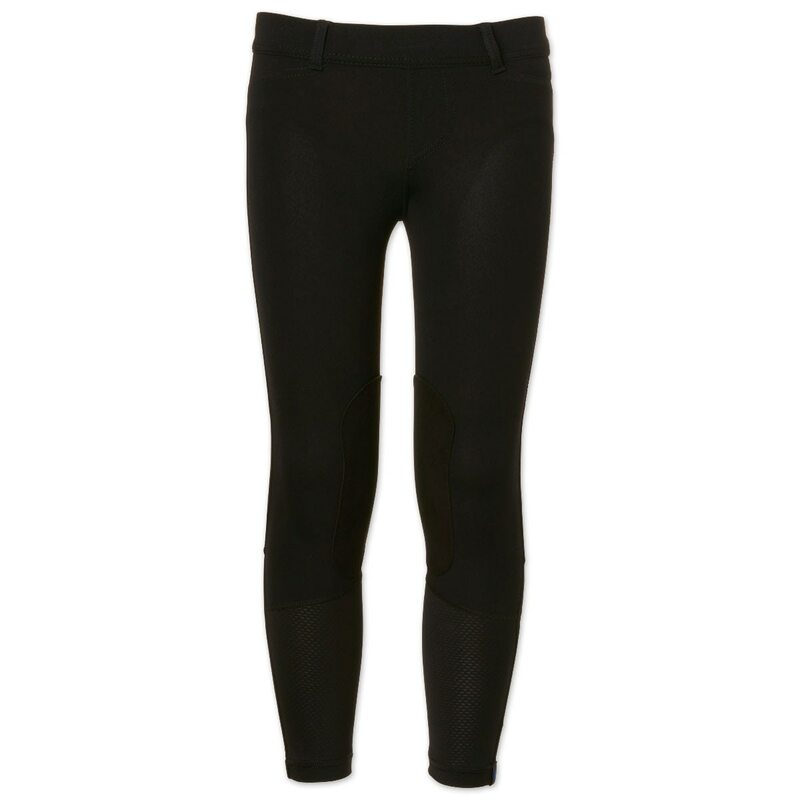 Well constructed and convenient pull-on. 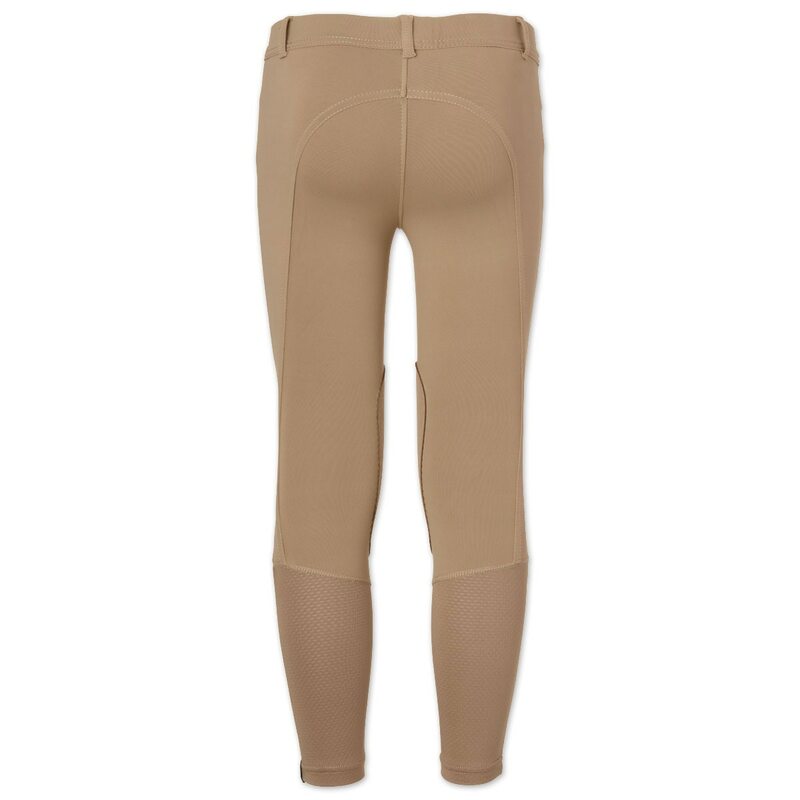 The faux front zipper seam gives the appearance of a zipper while the Euro Seat back lines complete the overall polished, classy style!